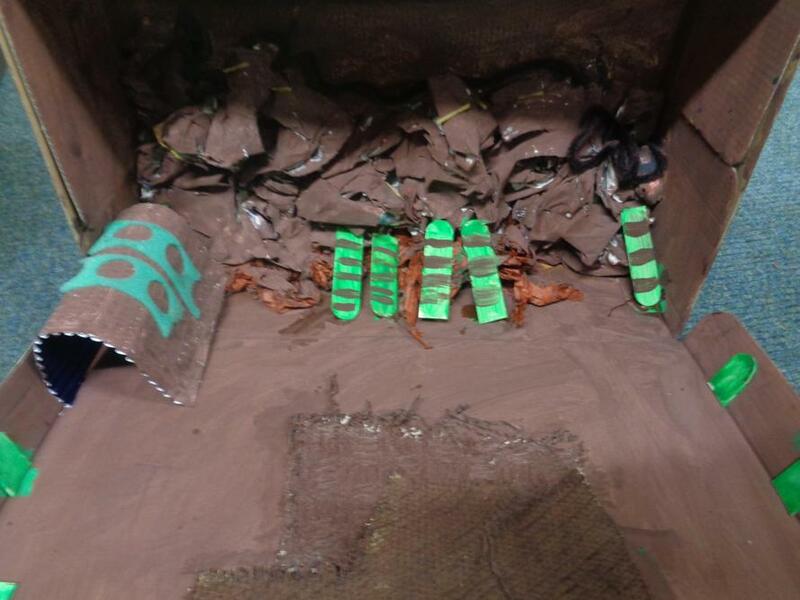 Children in Sycamore class have been busy putting their DT and art skills to the test by designing and making their own WW1 trench. 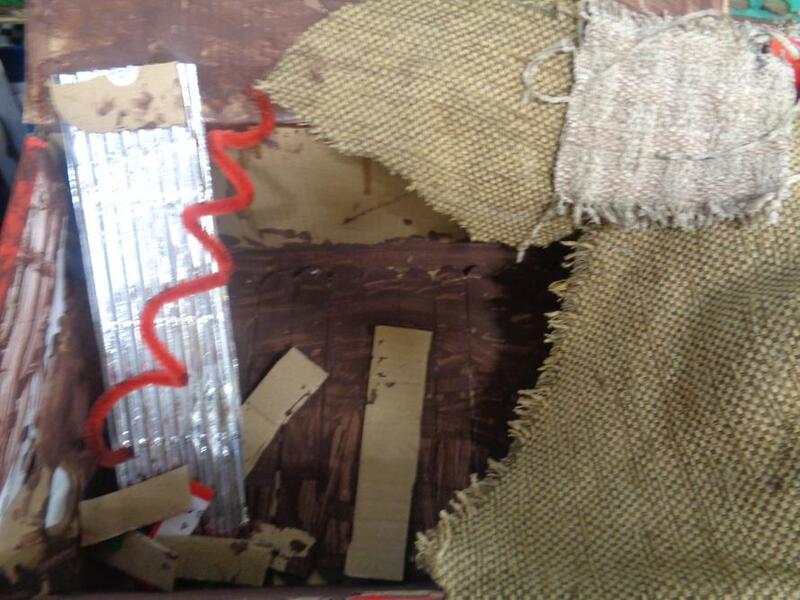 We had to use our measuring, cutting and constructing skills – the children are proud of the trenches they made! On Wednesday 21st November, We celebrated and explored the story behind Diwali, the Hindu Festival of Light. 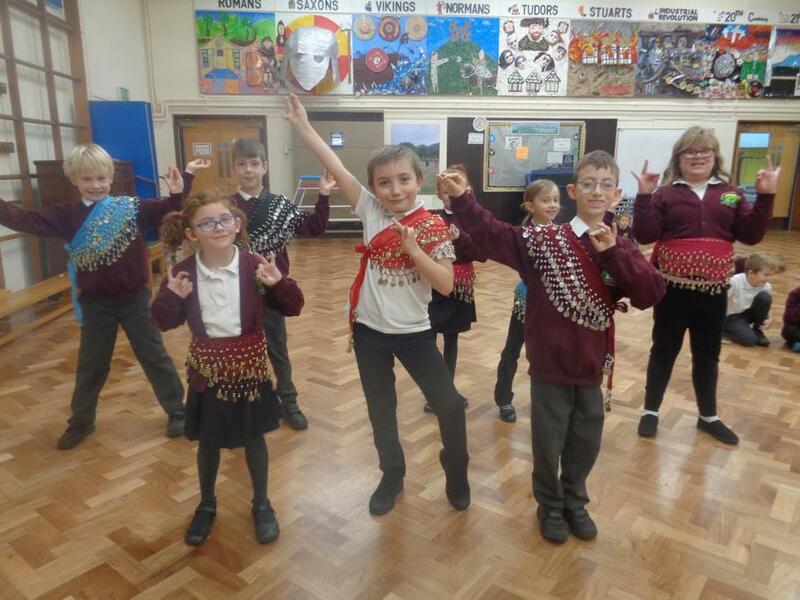 Sycamore class designed and made their own rangoli patterns and took part in an exciting Bollywood style dance workshop. Overall, we had a brilliant day celebrating - Happy Diwali! On 15th November, children in Sycamore class created different pieces of art for Remembrance Day. 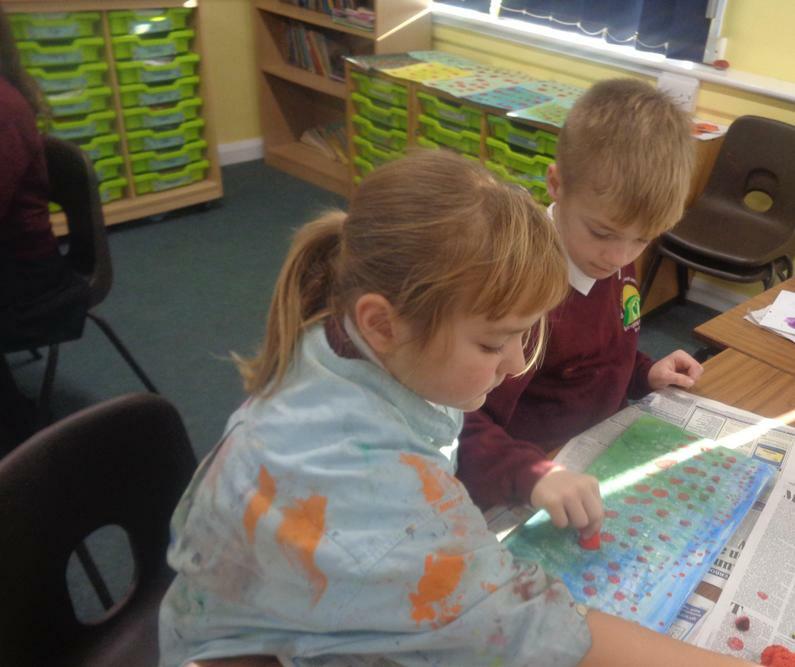 Children used a variety of different art skills and techniques to create different poppy designs. 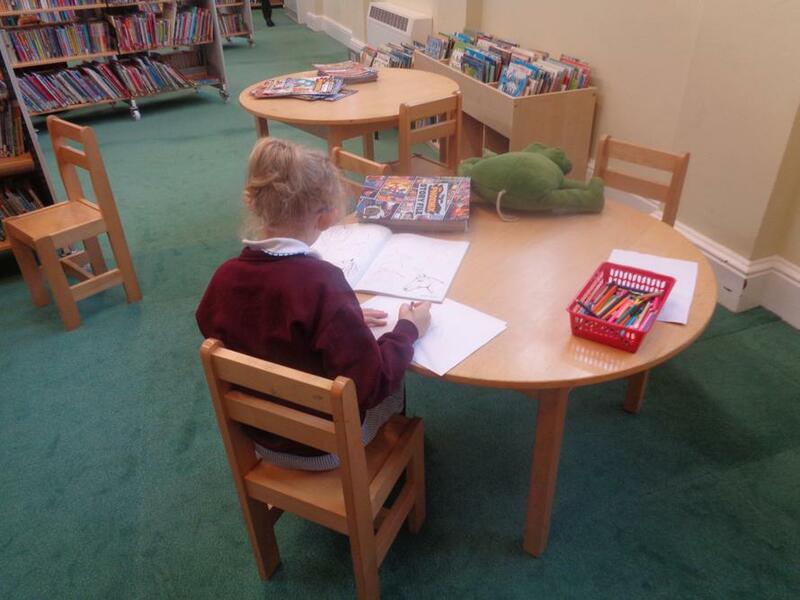 Children also took part in a WW1 poetry workshop, which they thoroughly enjoyed. 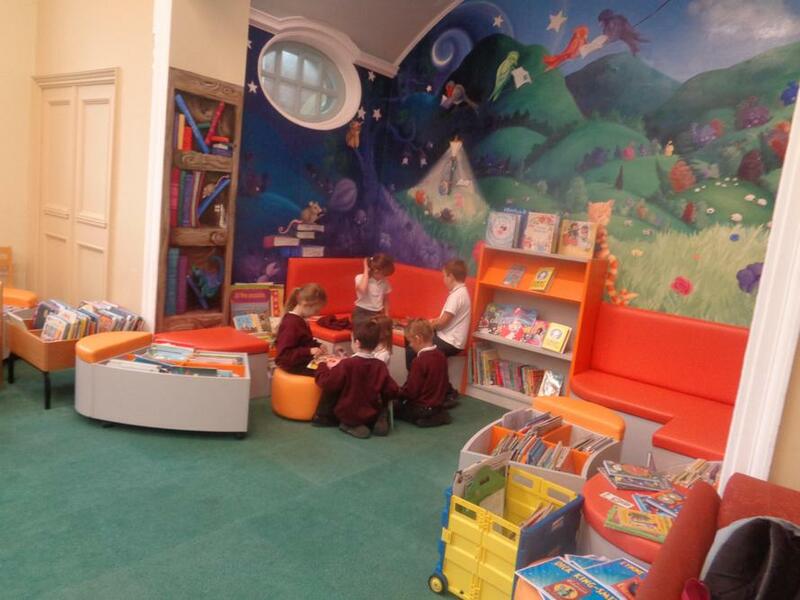 In Sycamore class, the children have been learning about the Roman Gods and Goddesses. 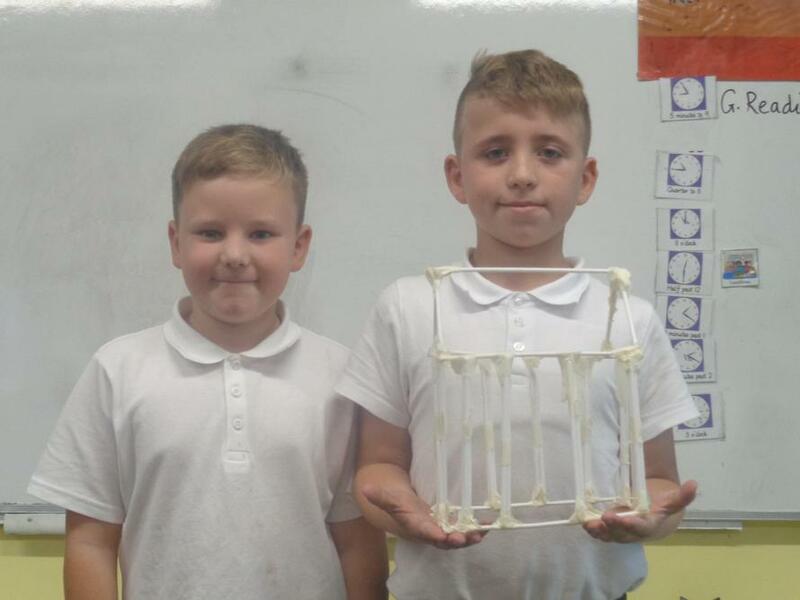 Using this information, we have put our DT skills to the test and created our own Roman temples. 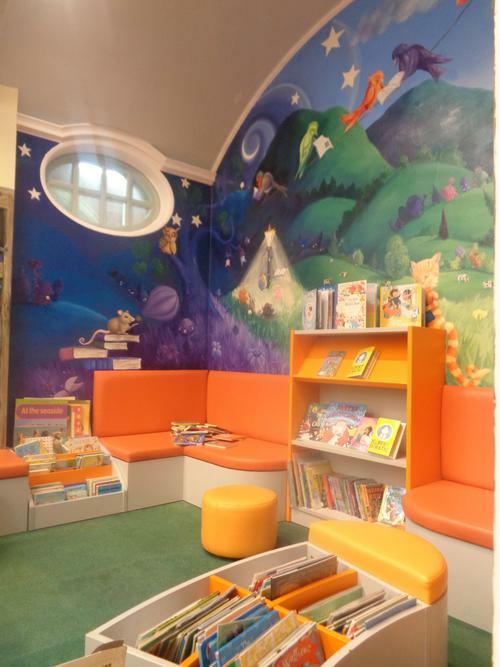 On Thursday 11th October, Sycamore class visited Malvern Library. 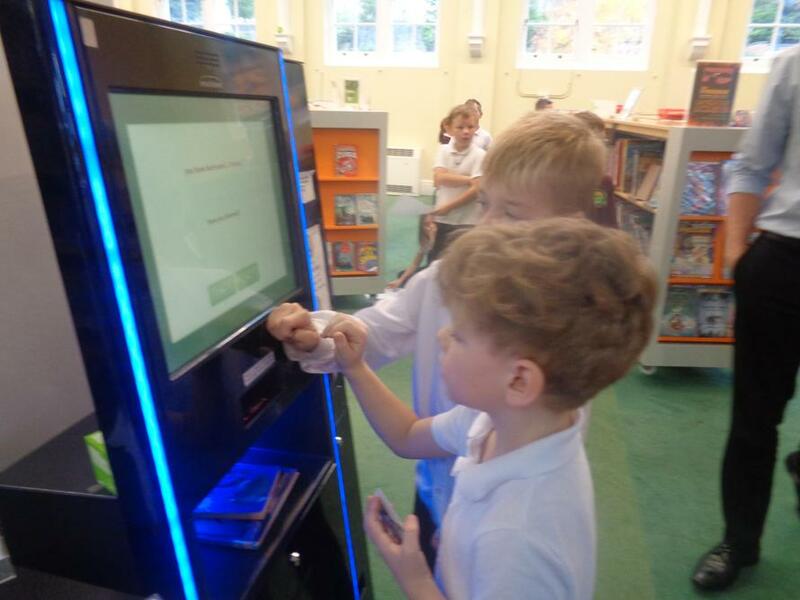 Children had a quiz all about the Romans and the opportunity to take out books out using their new library cards. 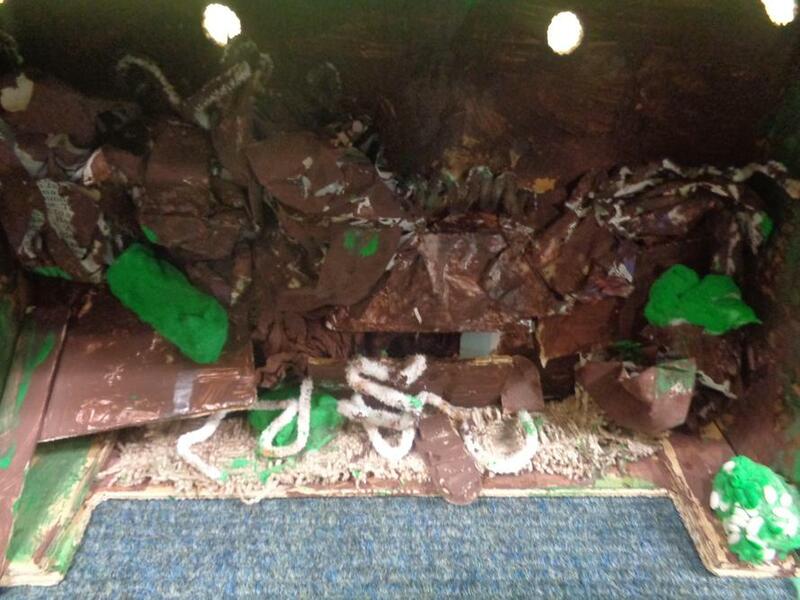 Children have been busy using their clay modelling skills to create their own Roman clay pot. 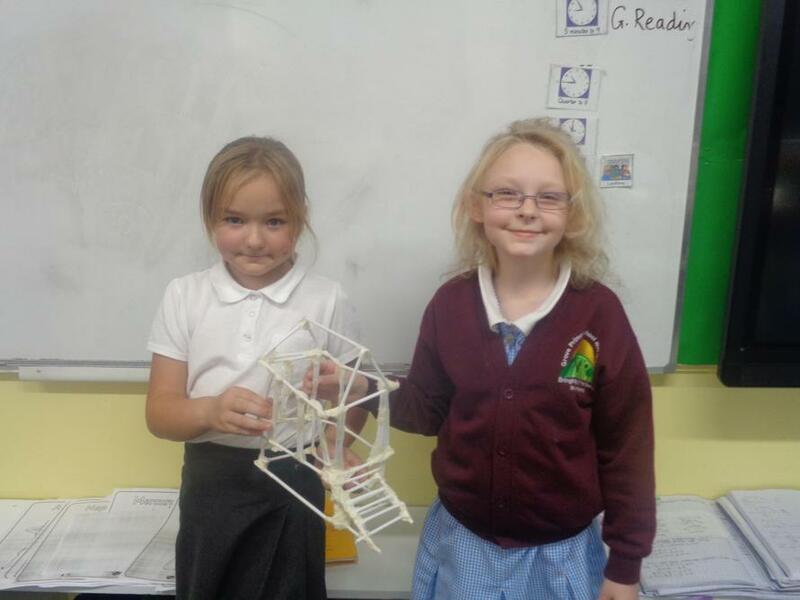 Sycamore class have been creative with their homework this week! The children have created fantastic Roman shields and a Roman helmet.